What’s the Expiration Date on this Milk? I think the end of my breast-feeding time with Punkie is drawing near. I’ve been feeling like, personally, I’ve had enough, but I keep going because Punkie seems to rely on spending that time with me in the morning to wake up and at night to fall asleep. Also, you can’t argue with all of the benefits to the baby of breast-feeding. Lately, though, Punkie has been breast-feeding for less time each session and he’s been biting me. This led to some swelling, which led to some abrasion when I pumped, which caused bleeding. And the bleeding completely ruined some of the milk that I pumped while I was at work – who’s going to feed their baby bloody milk? I’ve also had a number of plugged ducts, which were very painful. Most significantly, though, my supply is slowly decreasing. It’s been a rough month or so for breast-feeding and pumping. When Punkie was born, I told myself that I’d breast feed and pump for six months. That seemed like a reasonable goal considering I didn’t know how it would shake out with pumping at work or how well Punkie and I would breast feed together. When six months came, I decided that things were going pretty well and I’d continue until Punkie was nine months old. Things began to go haywire at eight months, but I’ve hung in there. Yesterday was officially nine months and I think I’m done. But I have no idea how to stop. I’m not convinced that cold turkey is the best idea. If I cut one pumping session out per week, my supply should decrease – does that mean I can’t breast feed in the morning and night? When does that end? And what do I do with the kid at 5AM when he wakes up looking for milk, as he does every day? My OBGYN advised that I wear a tight bra. Really? That’s the advice? I don’t know how she could have been less helpful with the weaning question. In a couple of days, Punkie has his 9-month well child visit and I’ll ask the pediatrician the same question. How do I wean this kid? And a corollary to that question – what do I feed him now? He’s very much interested in solid food and he’s been less and less patient with his bottles of milk and/or formula. How do I switch him over? Should I be feeding him cereal in the morning still, and should I give day care the go-ahead to feed him the full lunch that the other older babies get? I wonder if the pediatrician knows what an extensive question and answer session she’s in for this week. 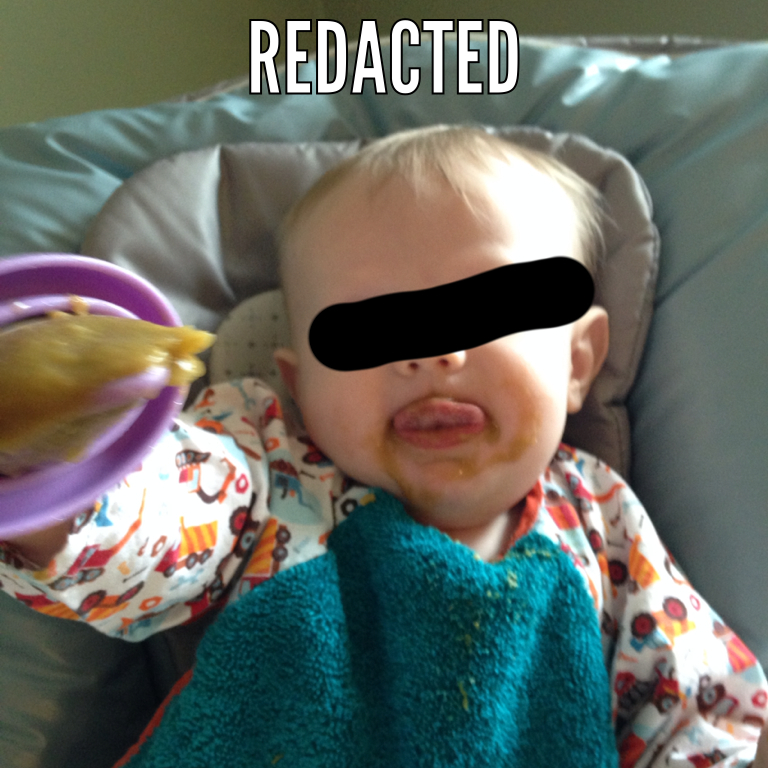 This entry was tagged breastfeeding, lawyer mommy, mommy blog, weaning. Bookmark the permalink.